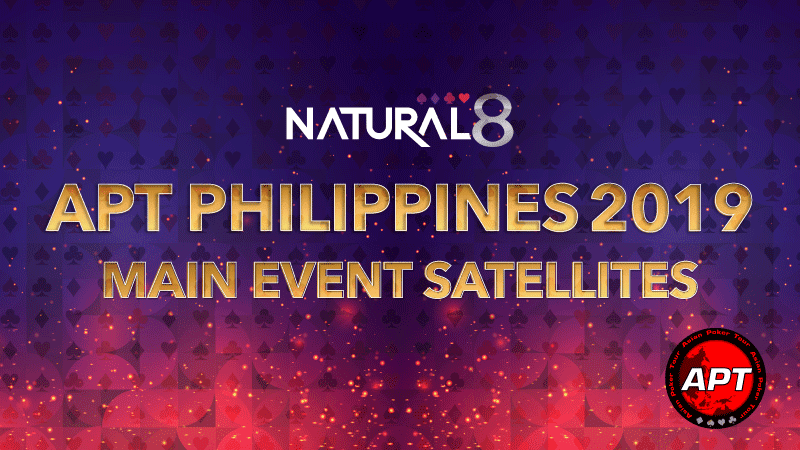 With APT Philippines 2019 set to run between April 24th and May 5th, Natural8 has now opened the path for players to get involved in the action via satellites without having to pay the full buy in. Four satellites are scheduled currently, the first of which will be open for registration on March 31st. The APT Philippines tournament series will takes from April 24th at Resorts World Manila, Pasay City, in the Philippines. 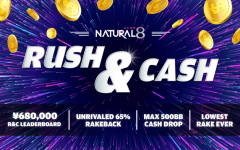 The first satellite will be a $150 freezeout run by Natural8 on March 31st with further satellites with identical buy ins and format schedule for April 7th, 14th and 21st. 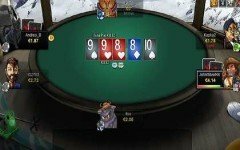 Each satellite guarantees one seat worth $1,050 and offers an excellent chance to book a seat in one the biggest upcoming live events in Asia. The Main Event will begin on April 26th, with players paying PHP55,000 (USD1,047) to enter. 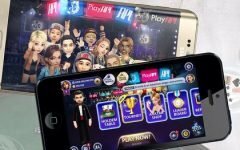 The prize pool is guaranteed at PHP10,000,000 (USD 190,470) but is likely to rise beyond that figure. 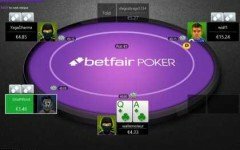 The final table of the Main Event plays out on April 30th. 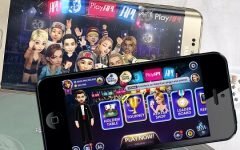 The PHP75,000 Championships Event has two starting flights beginning May 1st and May 2nd and is the second event in the series to offer a PHP10,000,000 guarantee (USD 190,470).